I love to cook. It gives me peace to put together a creative meal. When I first started baking, I was not a big fan. Baking requires precision, something not necessary in cooking. As I learned more about baking and the precision needed to accomplish it, I became better at it and less frustrated with the process. 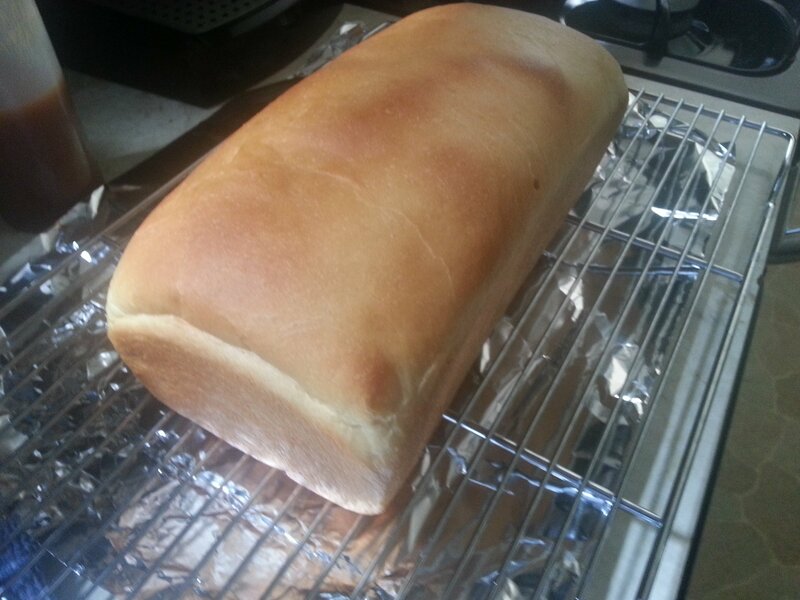 I still prefer cooking, but I now enjoy baking bread and other items.